Good morning from my little part of this frozen nation! 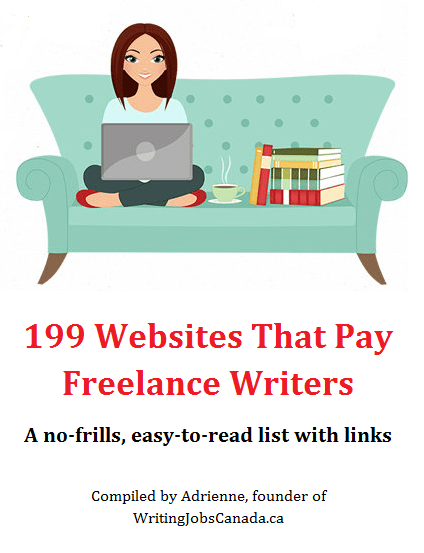 Lots of great writing job leads today for freelance writers looking for remote writing opportunities and a few awesome on-site jobs for my fellow Canadian writers. Don’t forget to scroll to the end of the list if you’re an author looking for open calls for submissions for your science fiction / fantasy or romance stories. Fantasy & Science Fiction – We have no formula for fiction. We are looking for stories that will appeal to science fiction and fantasy readers. The SF element may be slight, but it should be present. We prefer character-oriented stories. We receive a lot of fantasy fiction, but never enough science fiction or humor. Do not query for fiction; submit the entire manuscript. We publish fiction up to 25,000 words in length. Please read the magazine before submitting. A sample copy (print edition) is available for $7.00 in the US and $15.00 elsewhere (to NJ address). We do not accept simultaneous submissions. Please prepare your submission according to standard guidelines, which you can find here: http://www.sfwa.org/2008/11/manuscript-preparation/ . If you’re mailing your manuscript, put your name on each page, and enclose a self-addressed, stamped envelope. Writers are encouraged to submit their work electronically. We prefer not to see more than one submission from a writer at a time. Allow 8 weeks for a response. Payment is 7-12 cents per word on acceptance. We buy first North American and foreign serial rights and an option on anthology rights. All other rights are retained by the author. Smoking Pen Press – Smoking Pen Press is issuing a Call for Submissions for a new anthology – A KISS AND A PROMISE. 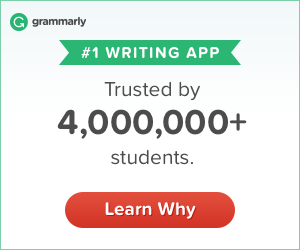 Do you write romance? Then this new Call may be just what you’re looking for. The tentative title of this new anthology is A Kiss and a Promise, and the theme is Romance. The stories can be contemporary, regency, futuristic, paranormal, historical, fantasy, humor.. Just about any type of romance will do (but please, no erotica). Multiple submissions accepted. Simultaneous submissions accepted but please let us know if your submission is accepted elsewhere. Reprints accepted as long as all rights have reverted to you. The deadline for submission is February 14, 2018. Stories should be between 7,000 and 12,000 words. Submissions should be in Word (.doc or .docx) format and should be sent as an attachment to spp@smokingpenpress.com. US and Canada authors of stories that are selected will receive their choice of a one-time payment of $25 USD, or 2 complimentary copies of the paperback; non US/non Canada authors will receive their choice of a one-time payment of $25 USD, or 1 complimentary copy of the paperback.